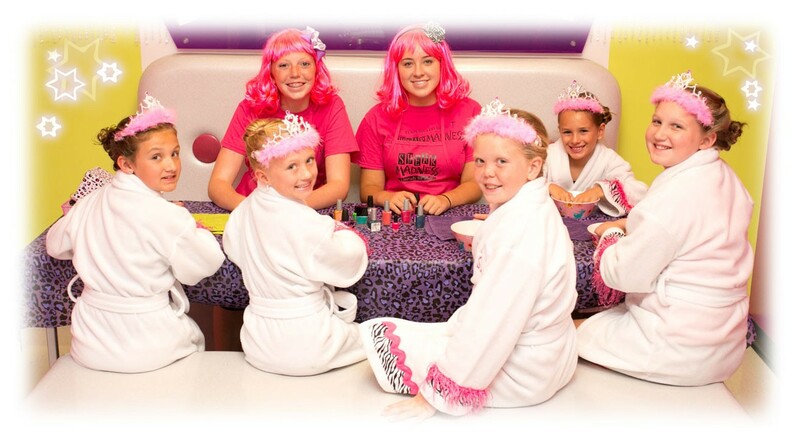 We’d love to help make your child’s birthday a special day with his or her friends. 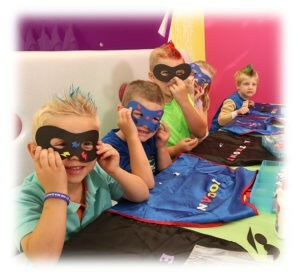 To book your DIVA or SUPER HERO birthday party please call 515-963-8797! A note on cancellations: Rarely do we have party cancellations, HOWEVER if you must re-schedule or cancel your party reservation you MUST do so no later than 21 days prior to your reservation – or you will lose your deposit. If you have any questions please contact your location for details.